This feature originally appeared in issue 287 of Game Informer magazine. 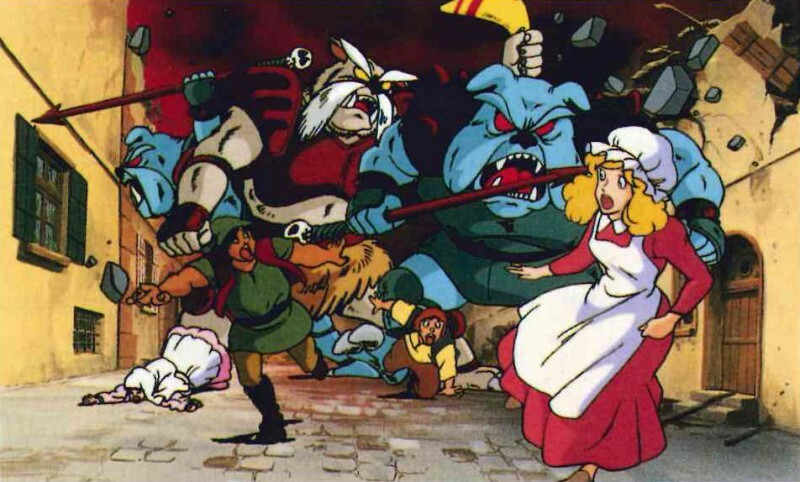 The direct sequel to 1986’s groundbreaking Legend of Zel da is a divisive entry in the series. 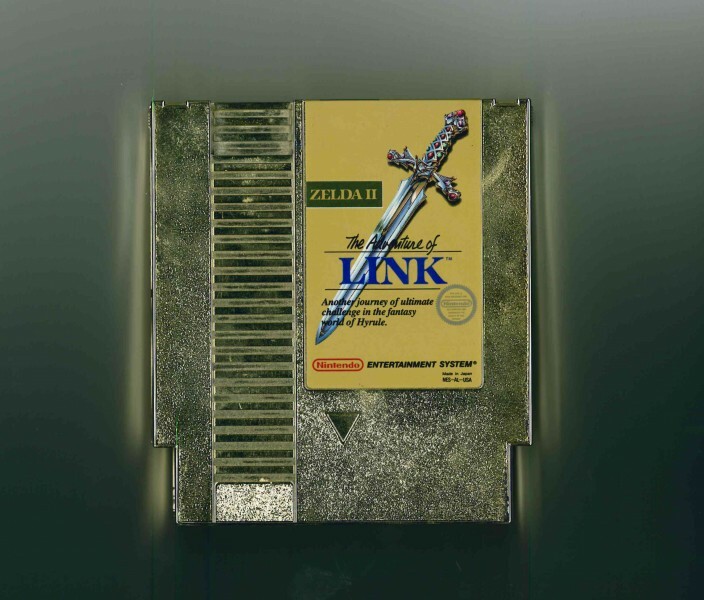 Zelda II: The Adventure of Link is the only core Zelda game without the words, “The Legend of…” placed before the title, and to this day it still marks the hardest turn from established Zelda mechanics the series has ever seen, even 30 years after its release. But its position as an oddball entry doesn’t mean it was devoid of value. 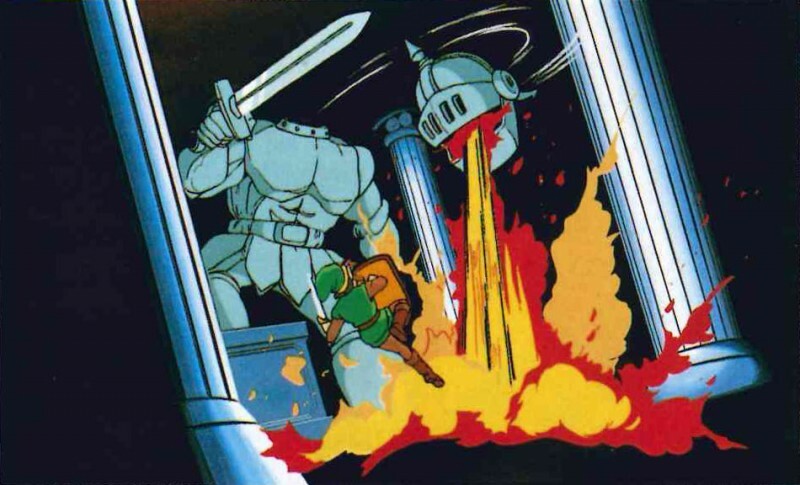 It also marked a number of firsts for the Zelda series that went on to become recurring staples, introducing the concept of the magic meter, featuring the first battle against a dark version of Link, expanding the role of NPCs, and offering a story conceit for why Link is always saving a princess named Zelda. 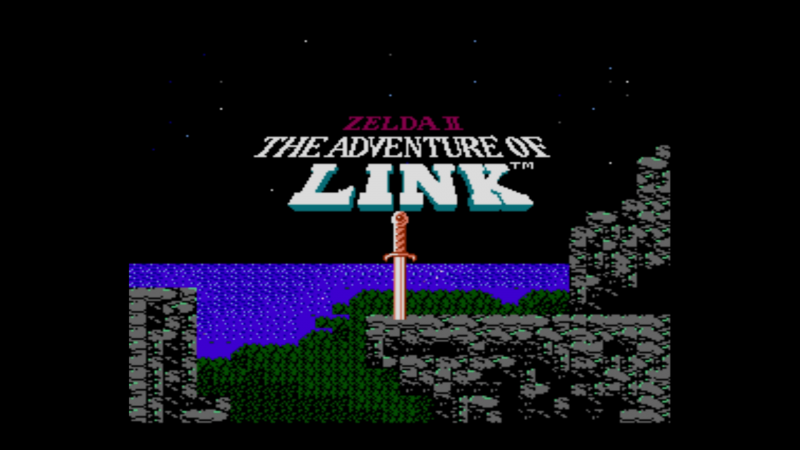 Zelda II: The Adventure of Link released in 1987, 11 months after the first Zelda in Japan. 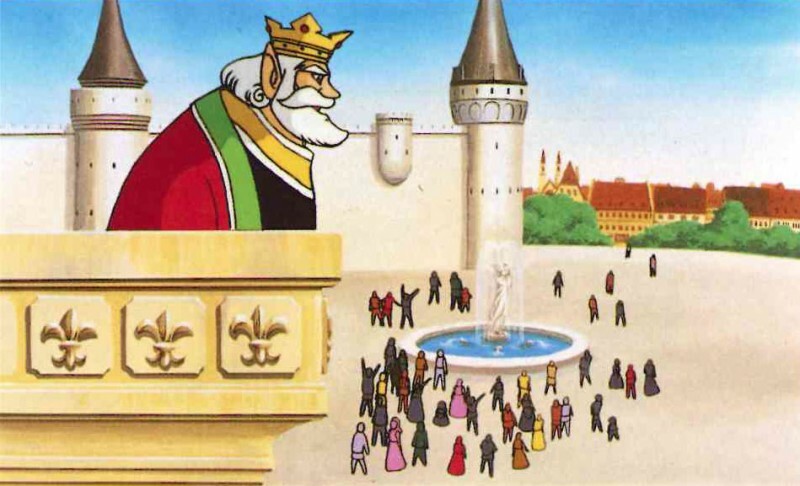 It set itself apart from the original legend in its opening moments by moving the perspective to a side view of the action. 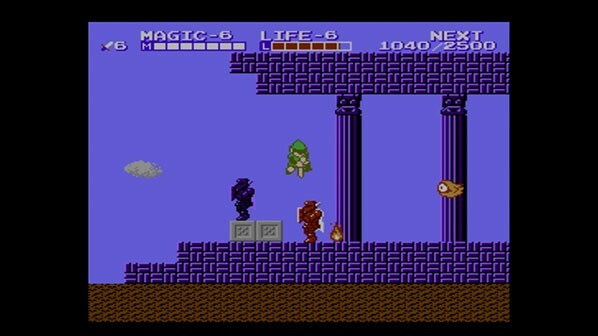 Link still explores an overworld from above, but combat, interacting with NPCs, and exploring dungeons has more in common with side-scrolling action games like Castlevania. 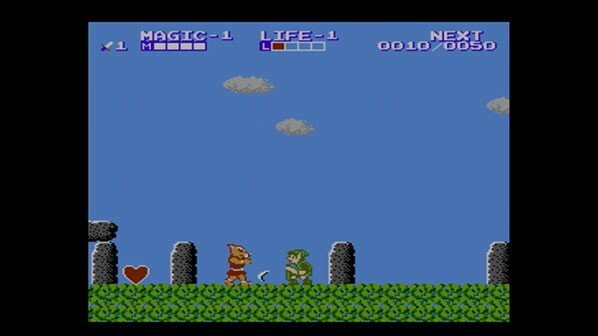 Viewed from the side, the action takes into account high and low sword swipes, and demands more accuracy from the player. It also requires the player use the shield effectively by blocking the high and low hits from opponents. The result is a much harder Zelda experience than the prior and follow-up adventures. 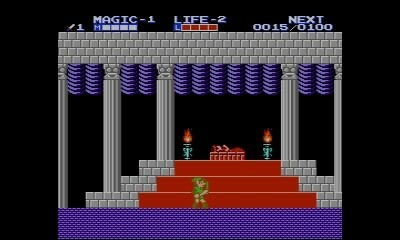 Zelda II also employed RPG mechanics, allowing Link to level his attack, magic, and life by fighting monsters, as opposed to finding items in the environment. Hearts could still be discovered in the world, but farming was a perfectly acceptable alternative for expanding the health bar. 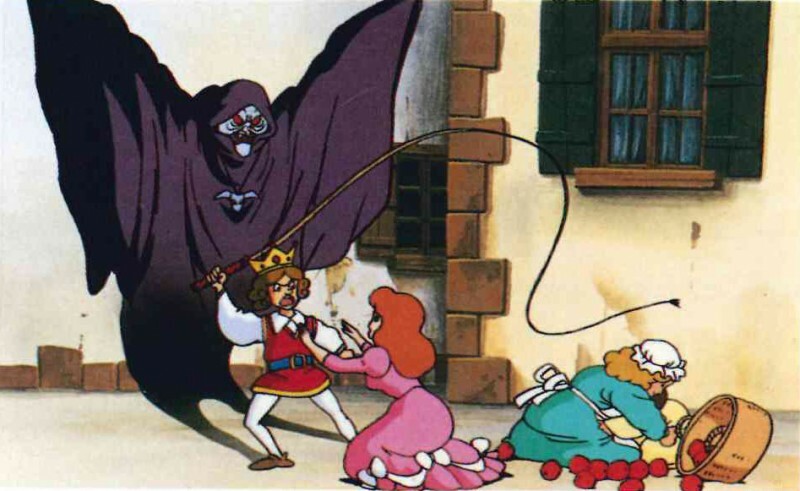 The RPG elements also afforded the game a New Game+ experience that allowed players to take their leveled-up Link back through the adventure to re-retrieve the items and save the princess without having to start from zero. Link also has a set number of lives. None of these elements appeared in Zelda sequels. 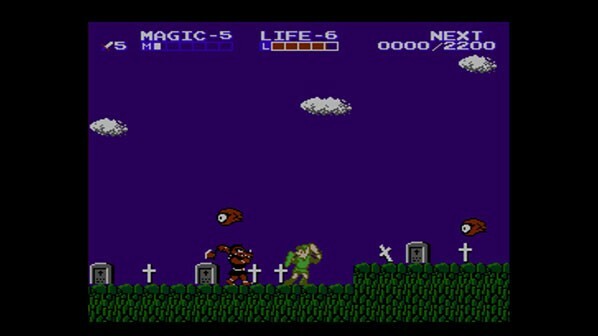 Enemy-free safe areas filled with friendly characters also began with Zelda II. Alongside dungeons and assorted secrets, Link can find towns in the overworld of Hyrule. Each has homes Link can enter which are filled with characters who make requests, offer items, or restore Link’s health and magic meters. 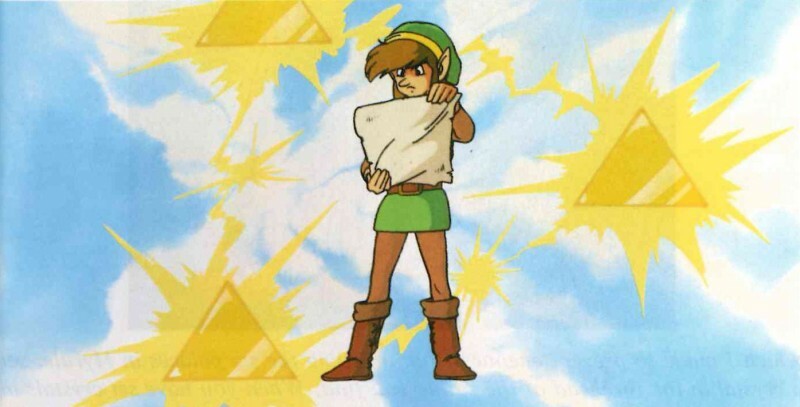 The Adventure of Link serves an important role in the larger Zelda timeline and explains the series’ namesake. The story is detailed in the first 10 pages of the included instruction booklet. 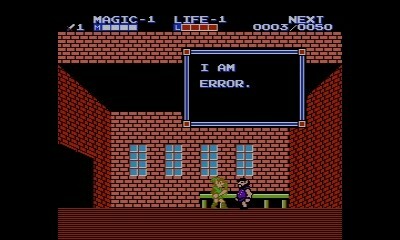 The Link that appears in Zelda II is the same Link from the first game, but the Zelda he is tasked with saving is a different one. 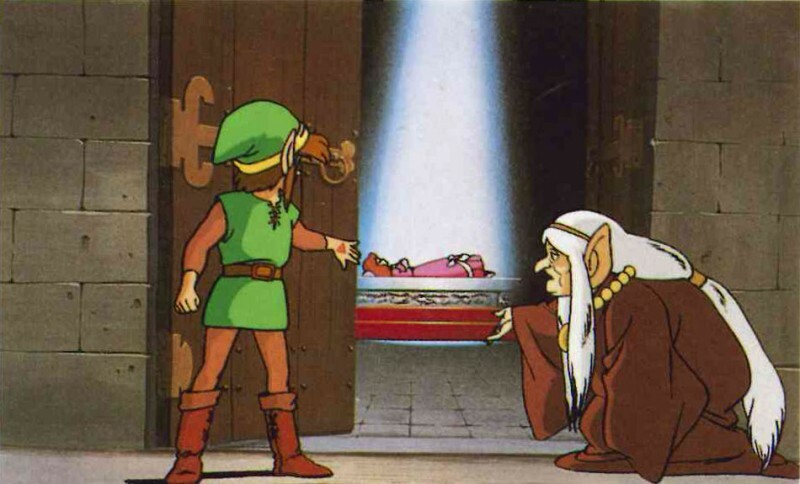 In the past, the very first Zelda was entrusted with a piece of the Triforce by her father on his deathbed. Zelda’s brother, angry that she won’t tell him where to find the Triforce piece, blindly tells a wizard to place her under a sleeping spell. The wizard is successful, but kills himself in the process. In the brother’s grief, ashamed that he has placed his sister under an incurable sleeping spell, he seals her in a vault to wait for a hero who can wake her and decrees that all future princesses born into the royal family be named Zelda. Link discovers he is the hero fated to wake her when a marker representing the Triforce appears on the back of his hand and begins glowing after he finds the vault. It’s the first occasion where Link is marked by a piece of the Triforce, which continues to be a series staple today. Shigeru Miyamoto was heavily involved in the game as a producer. 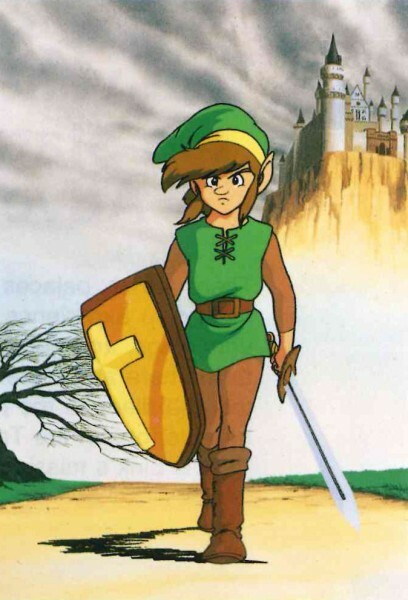 He appears in the credits as Miyahon, an alternate translation of his name that was used in the credits of the first two Zelda games. Takashi Tezuka, who worked extensively on the first Zelda as well as Super Mario Bros., wrote the script. The director, Tadashi Sugiyama, was the graphic designer for Ice Climbers and eventual director of Pilotwings, Super Mario Kart, and F-Zero X. He later moved into a production role within Nintendo, which he still holds to this day. The divisive nature of the game places it low on most fans’ lists of favorite Zelda games, but it found instant success when it released in 1987. It sold more than four million copies during its lifetime on that platform, placing it only a few spots behind Super Mario Bros. and The Legend of Zelda on the list of best-selling NES games. It also reviewed well upon release, but fair warning – it’s a challenging game. If you want to play it for the first time or revisit the oddball entry in the series, it is readily available on all of Nintendo’s Virtual Console platforms. It may not be a legend, but The Adventure of Link stands tall as a bold experiment for Zelda. “It’s almost like a different series. That’s why we named it The Adventure of Link. It’s a very different game,” Miyamoto says. 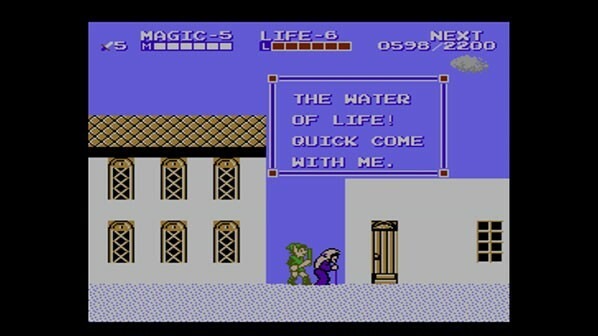 Nintendo is a developer often accused of repeating itself in excess, but Zelda II is proof it is more than capable of trying something different. For another look back at a classic Zelda game, head here to learn about The Legend of Zelda: Link's Awakening. 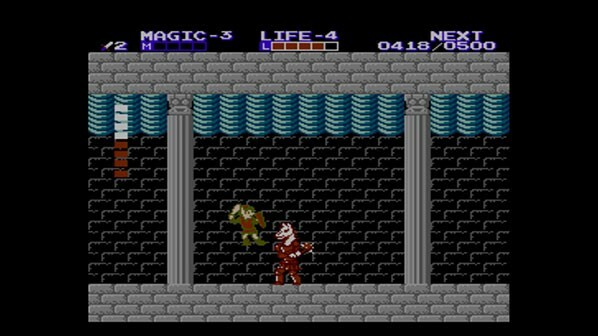 You can also watch us play Zelda II: The Adventure of Link in a recent episode of Replay right here. We also spoke with Zelda creator Shigeru Miyamoto about the legacy of Zelda II, which you can see in this video interview about balancing feedback into development.